Добавлена новая дата тура Уотерса! Вчера проходил около Васильевского и обратил внимание, что каркас сцены ставят не лицом к "России" а к узкому проходу между стеной и Храмом. 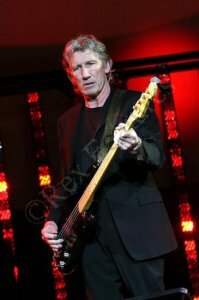 ROGER WATERS -"TEAR DOWN THE WALL"
Tonight, Roger Waters plays a historic concert in Israel, giving fans from the area the chance to hear him present a mix of solo material, and Pink Floyd's 1973 classic, Dark Side Of The Moon. 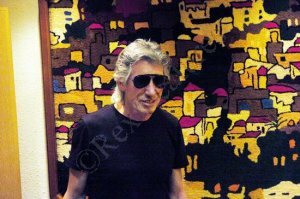 Yesterday, Waters visited the East Jerusalem village of Abu Dis, and called for an end to the on-going Israeli Occupation. He also visited part of the West Bank security fence and let his feelings be known. 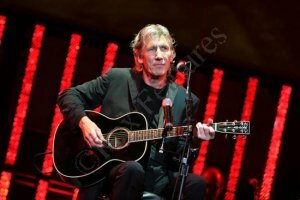 Waters moved today’s concert from Hayarkon Park outside Tel Aviv after discussions with Palestinian artists, as well as Israeli refuseniks, who called on him to use the gig as a platform to build solidarity with those fighting the injustices of Israeli foreign policy. He has taken part in a tour, with the UK group War on Want, of the occupied Palestinian territories, and seen for himself the hardship endured in towns like Bethlehem. He helped launch War on Want’s campaign against the Israeli Wall two years ago. 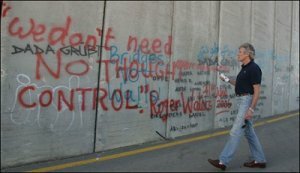 As part of his tour of the area, Waters visited Bethlehem yesterday and spray-painted the words 'We Don't Need No Thought Control' on a section of Israel's West Bank security fence (shown to the right). He also wrote "tear down the wall" on the concrete panels of the barrier. "It's a horrific edifice, this thing," Waters told reporters, standing beside it. "I've seen pictures of it, I've heard a lot about it but without being here you can't imagine how extraordinarily oppressive it is and how sad it is to see these people coming through these little holes," he added. "It's craziness." 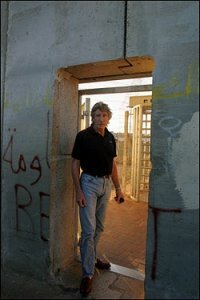 "It may be a lot harder to get this one down, but eventually it must happen," said Waters comparing the West Bank security fence to the Berlin wall in Germany. For more details of War On Wants work, visit www.waronwant.org. 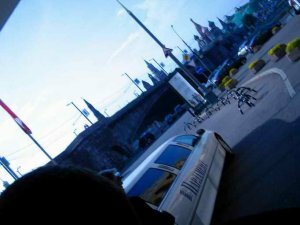 Роджерс написал красным спреем "no thought control!" ("нет контролю над мыслями") - фразу из песни из альбома "Стена" - на заборе безопасности. 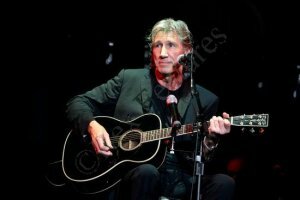 About an hour after his concert began, Roger Waters told the audience about a trip he took to the Middle East when he was 17. For some reason, he got stuck in Beirut and had to hitchhike home to England. The wonderful hospitality of a Lebanese family during that hard time "changed my life," he said. 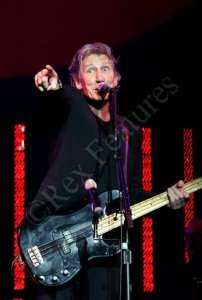 Just before the end of the concert, Waters addressed his audience again. "I believe we need this generation of Israelis to tear down the walls and make peace with their neighbors," he said, setting off a round of cheers. 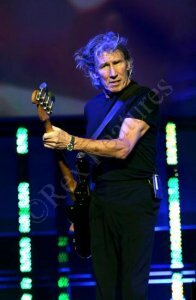 Tens of thousands of Israelis flocked to the mixed Arab-Jewish town of Neveh Shalom last night for the single performance by the British rock star - the founder of Pink Floyd, which produced the legendary album The Wall. An estimated 50,000 gathered in a hastily prepared outdoor venue in a field near Neveh Shalom, which is located between Tel Aviv and Jerusalem. Hours before the performance, cars were gridlocked in all directions in one of Israel's worst traffic jams ever. There was nothing surprising in the first part of the concert. Waters's band was super-professional, the sound was perfect. The stage and set looked like the sum invested in them could finance a small state in Africa. Rogers sounded hoarse and his neck muscles bulged every time he sang. Those who were still stuck in traffic jams could only try to imagine what it felt like when tens of thousands sang together, "Shine on, you crazy diamond." At 6 P.M., three hours before Waters was due on stage, Yoram Friedman was already standing right in front of the stage, surrounded by teenagers. The 50-year-old member of Kibbutz Givat Haim came with his son, a beginner guitarist. 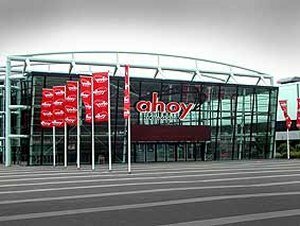 He said that he would stay as long as his strength held out, "because that is the only way to experience a rock concert." Friedman has seen Pink Floyd four times, including on two consecutive days in London in 1982. 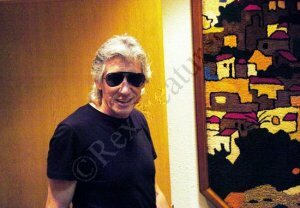 He heard the album The Dark Side of the Moon (1973), considered by many fans to be the band's magnum opus, when he was 16 - his son's age today. Friedman was in a minority in the huge concert compound. Most of the crowd were born after Waters, David Gilmour and the rest recorded The Dark Side. But the old-timers made their presence felt. Some wore long hair and tee shirts with the famous prism from the album jacket. Others were more conservative-looking. Still, all had one thing in common: The music of Pink Floyd and the other great bands of the 1960s and 1970s was the backdrop and soundtrack of their lives. They came to remember, to relive their youth for a few hours. Yossi Naor, for example, could not be missed. With his long hair, mustache and a 1960s-era floppy black hat, he looked like the fourth member of Crosby, Stills and Nash. He and his wife Mary, from Tel Aviv, are "50 plus." For them, Pink Floyd's music was "the end of an era. It was 1973, but for us it was the end of the 1960s, the end of the Beatles era." Avi, 45, who came from the Galilee with his 14-year-old son, said that he has been waiting for this concert all his life. 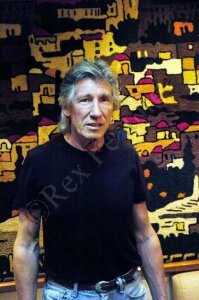 Far-right activists Itamar Ben-Gvir and Baruch Marzel filed a complaint with the Jerusalem Police against singer Roger Waters. The two were demanding that police question Waters on suspicion of vandalizing IDF property when the former Pink Floyd lead singer spray-painted the words "No Thought Control" on a section of the security fence near Jerusalem. The two activists also demanded that police prevent Waters from leaving the country until the investigation was completed. короче, что сказать, было круто, прага трехгодичной давности отдыхает. Он вытягивал fletcher memorial home.